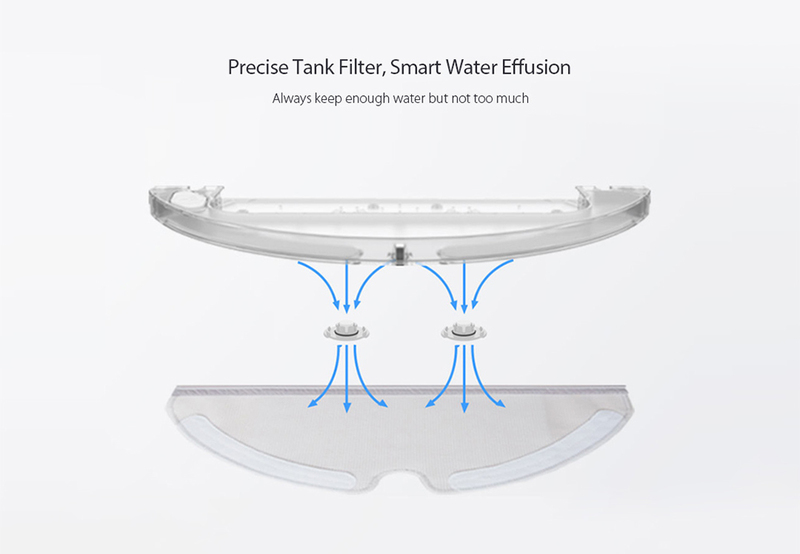 Xiaomi's smart home ecosystem has a new addition today! 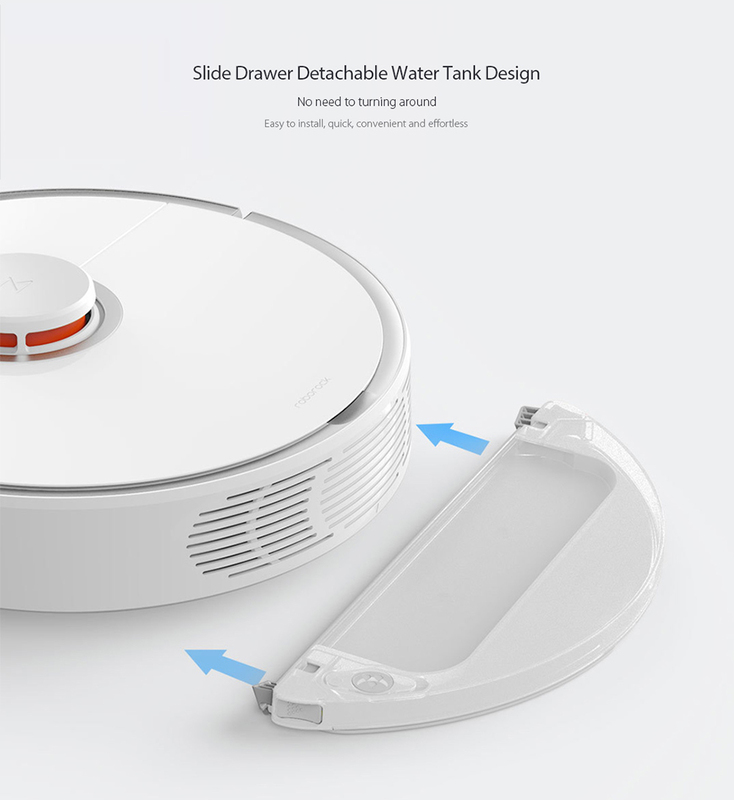 The new generation of roborock Mi Robot Vacuum Cleaner is a highly intelligent home cleaning device improved with 2 in 1 Sweep and Mop. 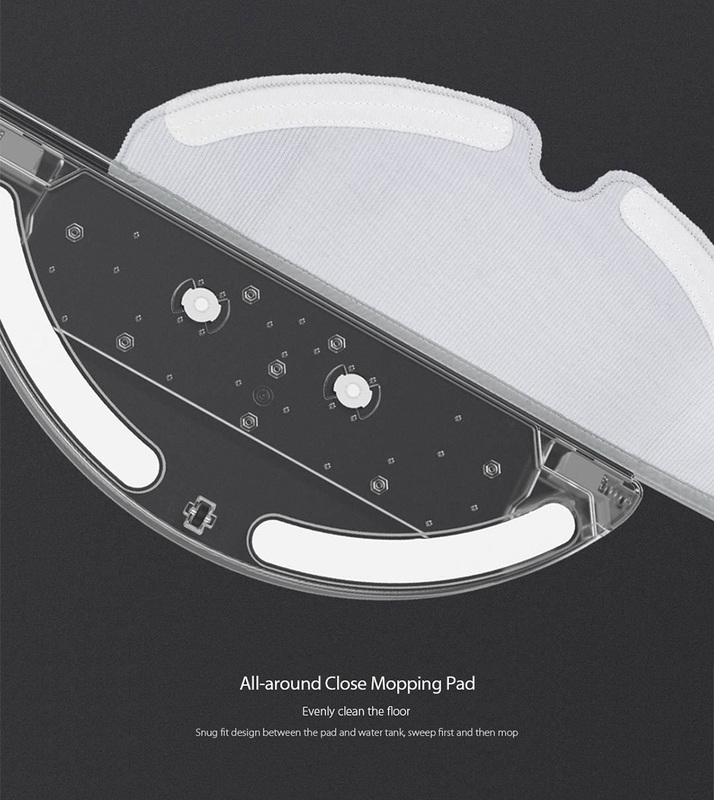 You can not only sweep the floor but also polish your floor with the mopping pad. Can you imagine that you can walk on the floor with bare feet in no need of worrying about the debris or other granules? 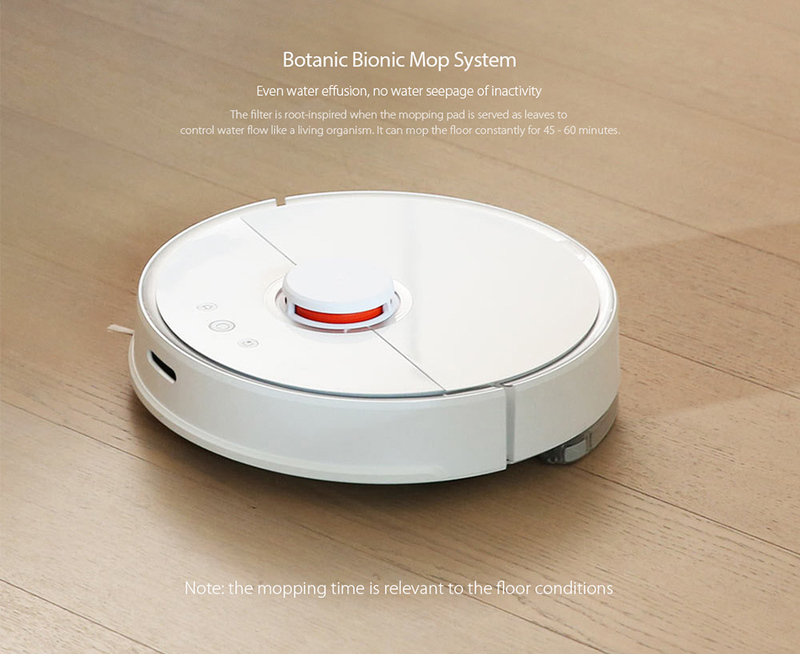 Original Xiaomi Smart Robot Vacuum Cleaner 2nd Generation provides an absolute nature lifestyle for you.